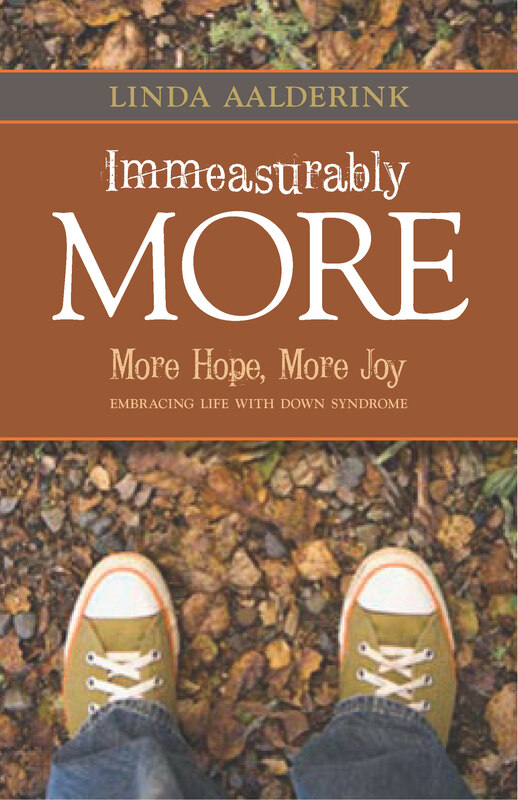 If you would like to purchase a copy of Immeasurably More, click on the Buy Now button above. The books are $10. We will happily sign your copy if you like. Just indicate that when you order. Thank you for stopping by!